Are you looking for reliable newsprint with recognised qualities? Nornews standard newsprint is made for you. Its runnability and printability properties make it one of the best of its category. NorNews is reliable newsprint that is used in the most prestigious printing plants of the European printing industry. High quality for Coldset printing. NorNews is available in reels for cold set web offset printing (CSWO) and flexographic printing. Most often, Nornews is used for printing newspapers, supplements, directories and advertising leaflets. Humidity in the storage area: 50%. Temperature in the storage area: between 19 and 23°C. In case of non-air conditionned storage area, a stabilisation period of 48 hours is required in the print room. Please open the protective wrapping just before using the reel. 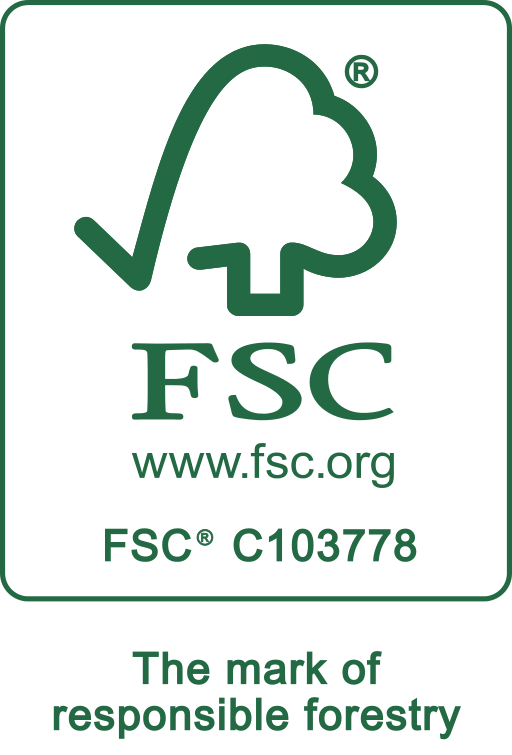 Our papers can be FSC® or PEFC™ certified on request.